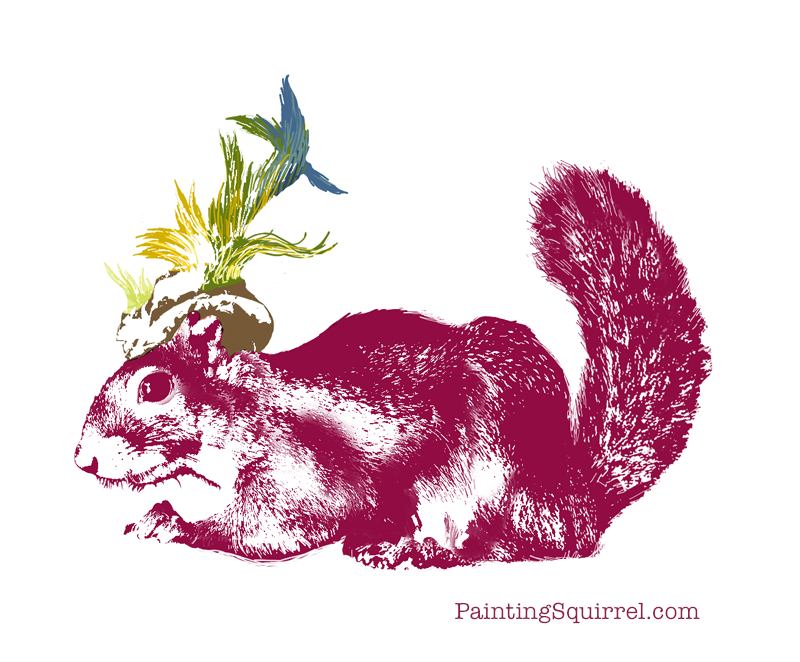 New Graphics Of Me In My Fancy Hat! New Graphics Of Me In My Fancy Hat my friend http://www.rvaofficial.co.uk/ Who does AMAZING graphics,made the graphics for me! 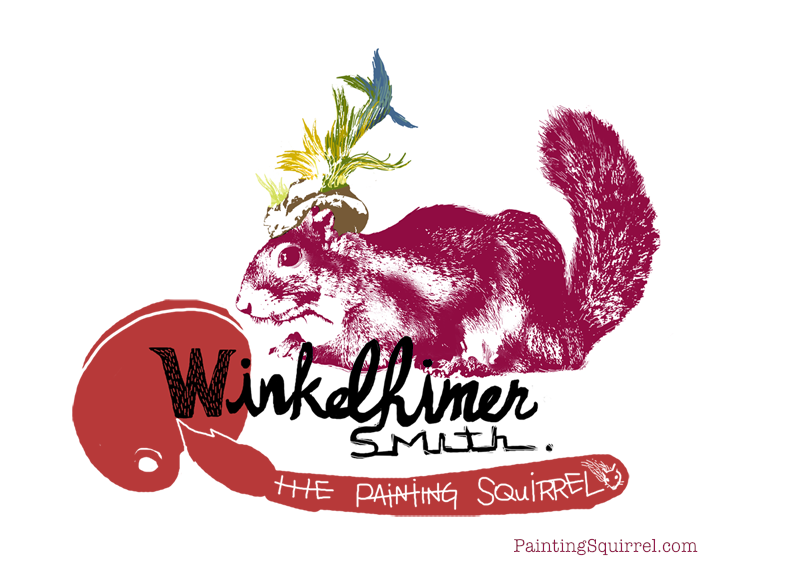 Winkelhimer Smith the Painting Squirrel. 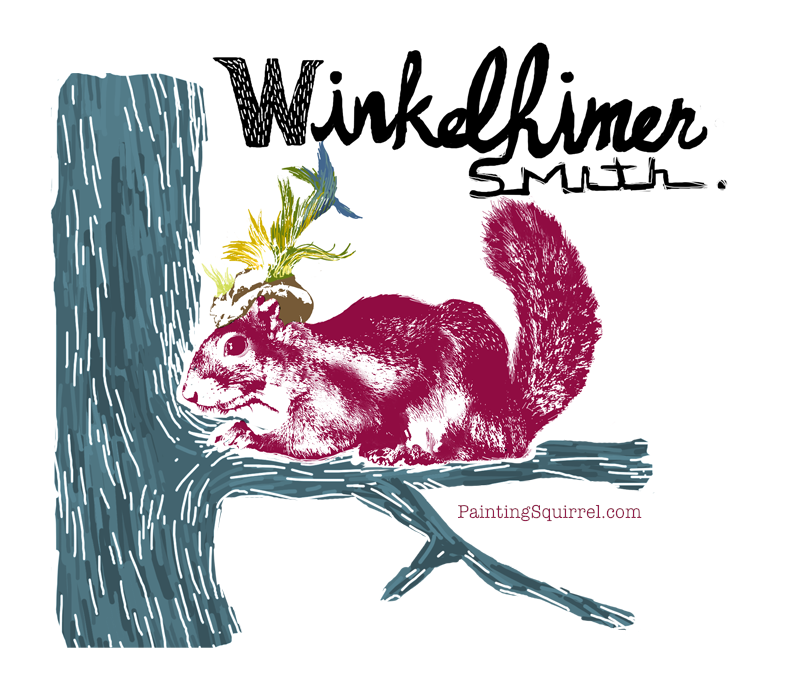 Winkelhimer smith the painting squirrel in her fancy hat! 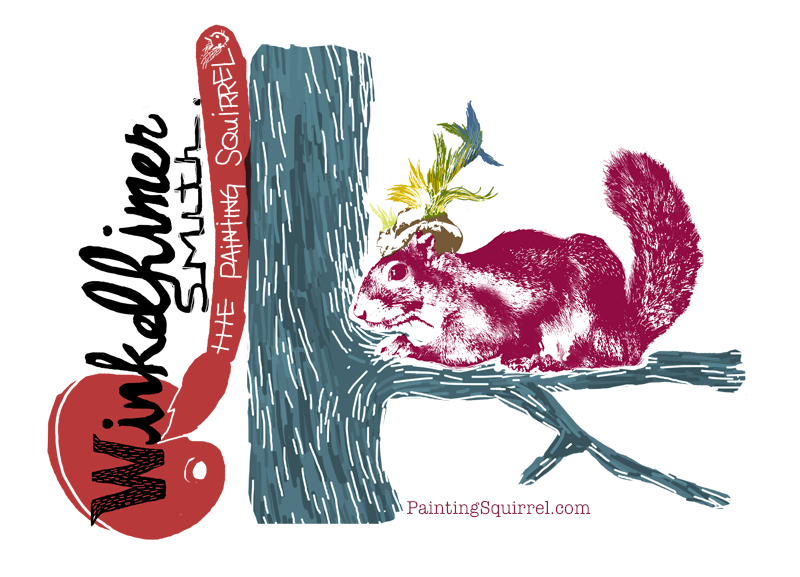 Happy Holliday Video from Winkelhimer Smith The Painting Squirrel! I wanted to wish everybody Happy Holidays.And it’s a g rated card so it’s safe to show little kids. And it’s safe it’s not spam. They are plush ornaments made out of white cotton with Wink’s image on the front.They also have a little rhinestone accent.They are all hand made so expect variations on the rhinestone accents ect.They have a fabric loop at the top for hanging. They are 10.00 each which includes shipping. I take paypal and I only made a few to see how they would sell so I can’t hold any aside for anyone. Giving the bats a helping paw. Video of me giggling when Squirrel Mommy tickles me! My birthday is april 24th. Thanks to you kind folks buying my art I was able to help a few folks last month. Handmade quilt Squirrel Mommy made for Mr Nut the squirrel for his birthday. The Squirrel Board,A super helpful squirrel forum.